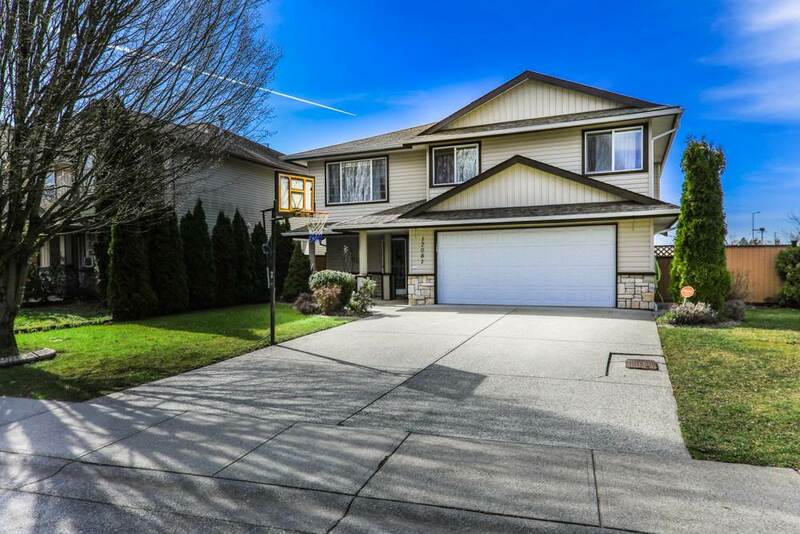 RARE WEST MAPLE RIDGE DEVELOPMENT PROPERTY. 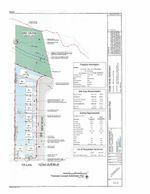 This 2.602 Acre lot has been through 3rd reading to change current zoning of RS-3 to RS-1b. 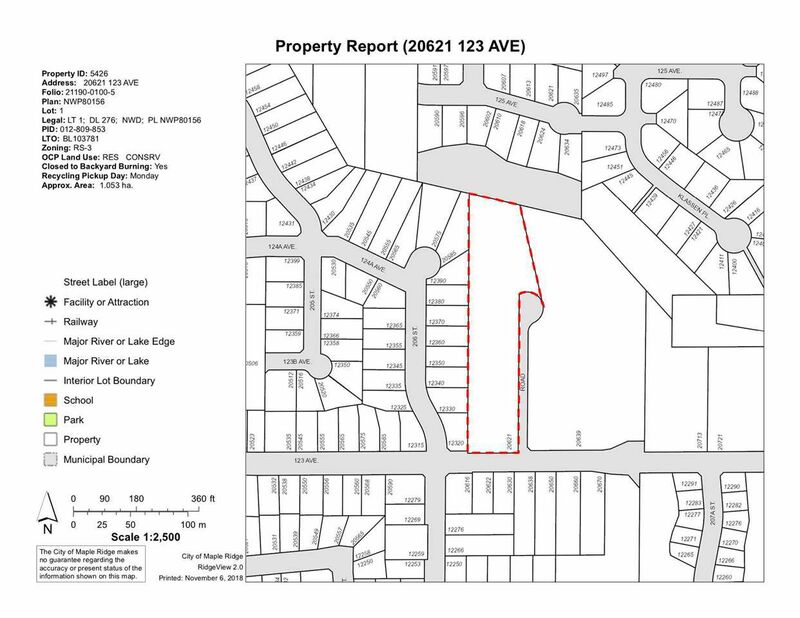 All lots in the proposed 10 lot subdivision are 6000 square feet or larger. Incredible opportunity here to build executive homes on these premium west side lots.